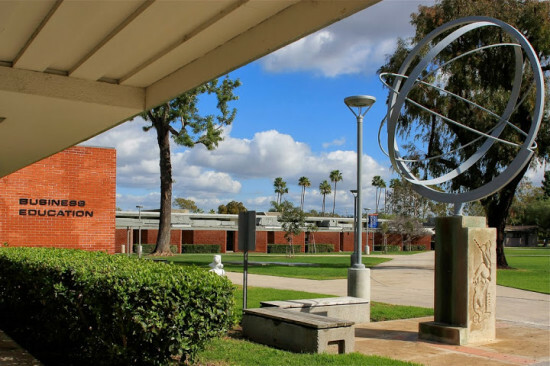 Orange Coast College expansion threatens designs by Neutra, Alexander, and Eckbo. The Program EIR discloses the intent of Orange Coast College to construct of over 1.2 million square feet of new buildings, parking, and recreational use on the Orange Coast College campus in Costa Mesa in the next six years. Even though there is ample space to integrate new construction with existing buildings, the project anticipates demolition of 166,784 square feet of the campus footprint, which includes most of the existing core campus and the majority of contributing properties in the OCC Campus Historic District. The college’s board back in the early 1950s had the vision to choose Neutra and Alexander, world-class architects at the time, to design their campus—quite a lot of confidence, sophistication and foresight for a small community college in Orange County when it was still largely rural (but on the verge of tremendous and often innovative growth.) That vision is lacking in the current board (and unfortunately much of the faculty), playing into the reputation of Orange Countyites as architectural Philistines. 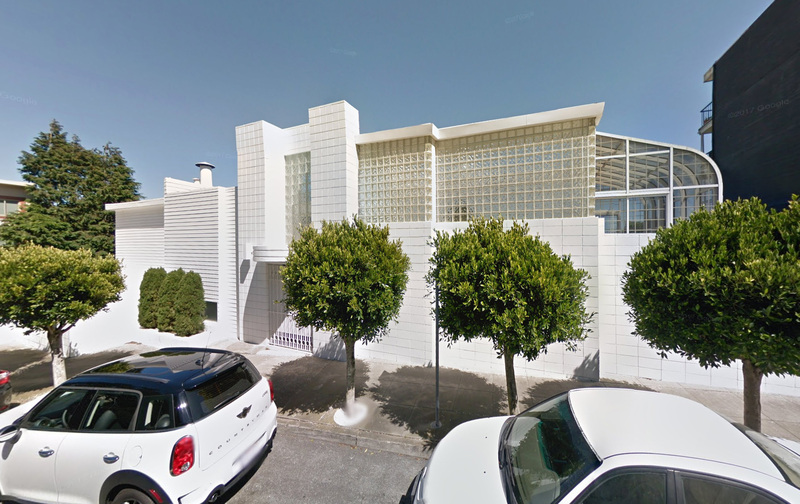 There are definitely feasible alternatives that can re-use the Neutra/Alexander buildings instead of throwing them away—and in today's world, the Neutra buildings' commitment to sustainability and green design should serve as a model for expansion, rather than be wasted. 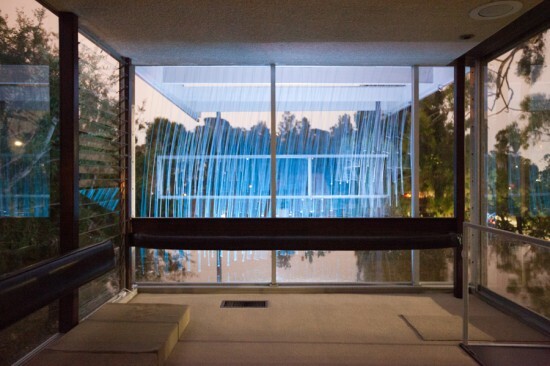 Tomorrow, Saturday, January 31, Docomomo is hosting a unique tour, lecture, and reception at Christ Cathedral in Garden Grove. The focus will be Richard Neutra's "Drive In Church" for the complex, and its recently-restored 1961 Arboretum and 1968 Tower of Hope. 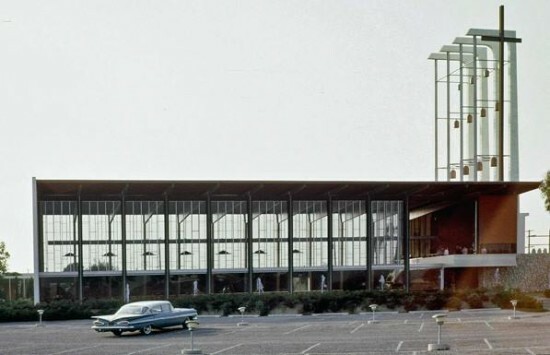 Christ Cathedral founder Robert H. Schuller selected Neutra to design the facility, with an indoor/outdoor flexibility that allowed him to preach from a cantilevered pulpit to a congregation sitting in their cars. Later Neutra designed the adjacent Tower of Hope, which provided classrooms, office space and the New Hope Ministries. Visitors will also find out about renovation plans for Philip Johnson's Crystal Cathedral, which Schuller commissioned in 1977. That renovation is being led by Johnson Fain and Rios Clementi Hale. 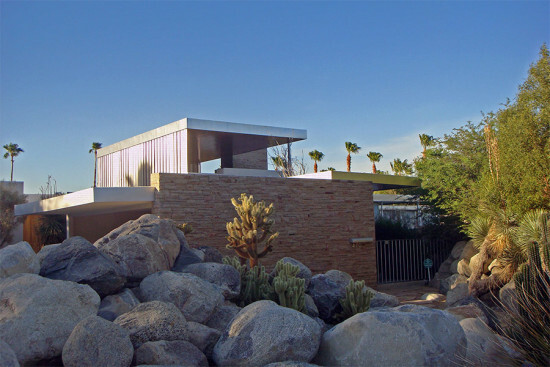 Speakers at the event will include architectural historians Barbara Lamprecht and Daniel Paul, and Docomomo US Executive Director Liz Waytkus. 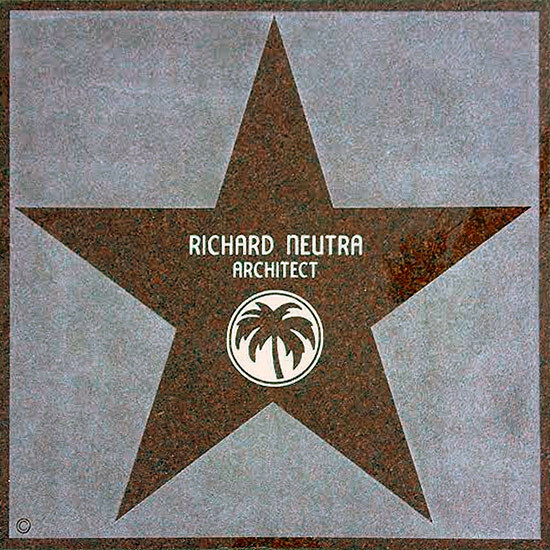 Here at AN we've seen our share of Richard Neutra tear downs in recent years. The latest possible victim is Neutra and Robert Alexander's campus-wide buildings at Orange Coast College in Costa Mesa, which are being threatened by the school's bond-supported Vision 2020 plan (pdf). 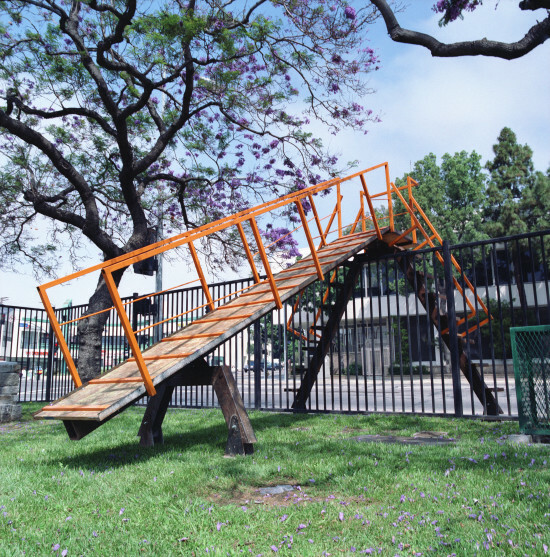 If the plan passes the school could tear down the duo's classrooms, library, business education building, and science wing, as well as extensive landscaping by famed landscape architect Garrett Eckbo, in favor of new buildings, an Urban Street, and a Grand Lawn. The undertaking would be largely funded by 2012's $698 million Bond Measure R, and total about 250,000 square feet of new construction. 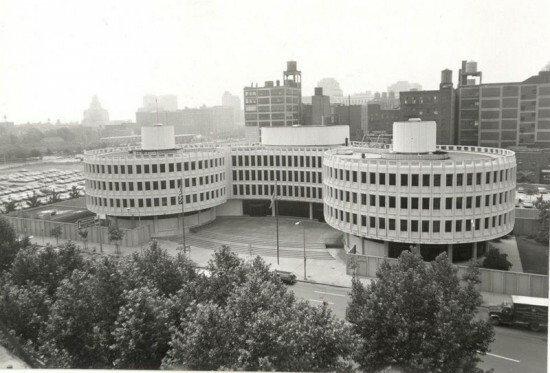 According to the Cultural Landscape Foundation, "Rehabilitation of these sensitively designed productive buildings and landscape would be a more culturally and environmentally sensitive plan (especially in light of California’s severe drought cycle) than demolishing them and replacing them with turf." 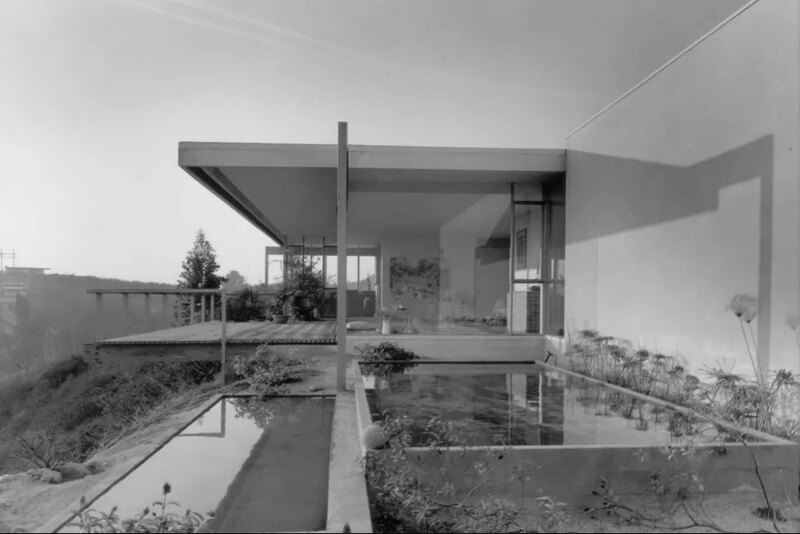 Neutra historian Barbara Lamprecht has noted how the original plan's "landscaping and buildings are finely meshed together with many interstitial spaces, covered walkways and breezeways, and volumes to permit changes in cadence and for rest. This low-rise weaving of light and shadow is a sharp contrast to what is proposed, a large quad surrounded by taller buildings, missing the gentle changes in scale evident in the existing campus." Per the the Vision 2020 facilities master plan, the school will need an additional 100,000 square feet of academic space by 2020, which the plan is seeking to address. 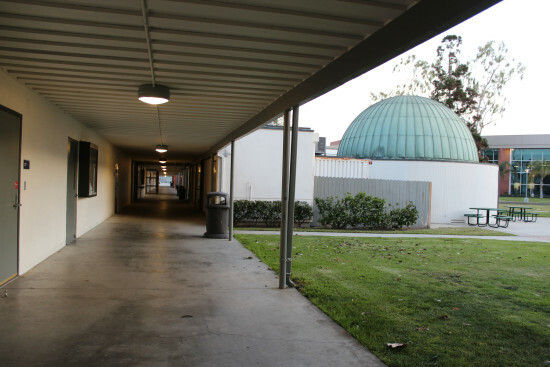 Dr. Rich Pagel, Administrative Vice President at Orange Coast College, said the school's facilities planning committee has recommended a combination of preservation, reuse, and teardown with regard to the historic buildings, adding that they plan to hire a consultant to undertake a historical structures report. He acknowledged the buildings' legacy, but said the school needs to balance that with future growth. "When those buildings went up the campus was 1,500 students. Today we’re pushing 25,000 students," he said, adding that many of the facilities are outdated for today's learning. 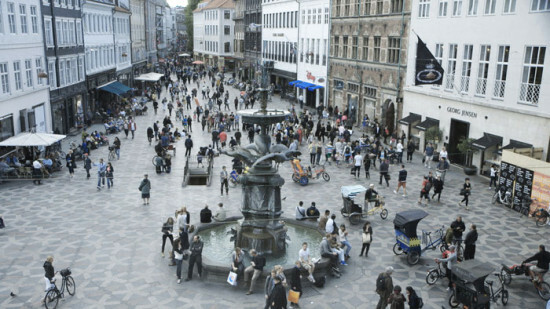 "There’s a strong desire to preserve the history but at the same time we have to think about the next fifty years," he said. 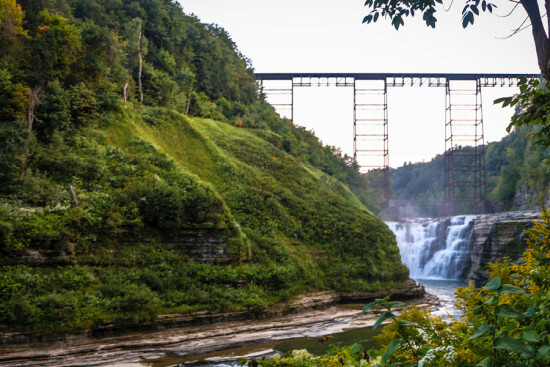 According to a Historical Resources Technical Report for the project, the buildings could be eligible for listing in the National Register of Historic Places. A draft environmental impact report on the plan was completed in June, and the plan is now under review. The school's Board of Trustees is scheduled to vote on the buildings' fate in September or October. Local architect and preservationist John Linnert thinks partial preservation is a mistake: "Demolishing one and leaving two would only be a sad reminder of what once was, an amputation of sorts. Their is a wholeness that exists as a group. What is not understood sadly, is that underneath all of the over-the-years missteps, additions and poorly conceived modifications are buildings of great integrity and subtle yet powerful design."